When Philadelphia-born Laurence Spiewak met Mexico City native Lance Sokol in Boulder, Colorado, a friendship based in tequila was born. The two wanted to create a clean tequila that while packaged in a clean and sustainable way, was made with traditional production methods, and priced for all to enjoy. The more they talked the more they realized it was something of a pipe dream. Meanwhile, back in Mexico, Pedro Hernandez Barba had been making tequila in the time honored traditions of his family and their estate for 6 years. He was about to cease production, after all, it had been six years and he still hadn’t found a partner interested in making tequila in such a time-intensive fashion. 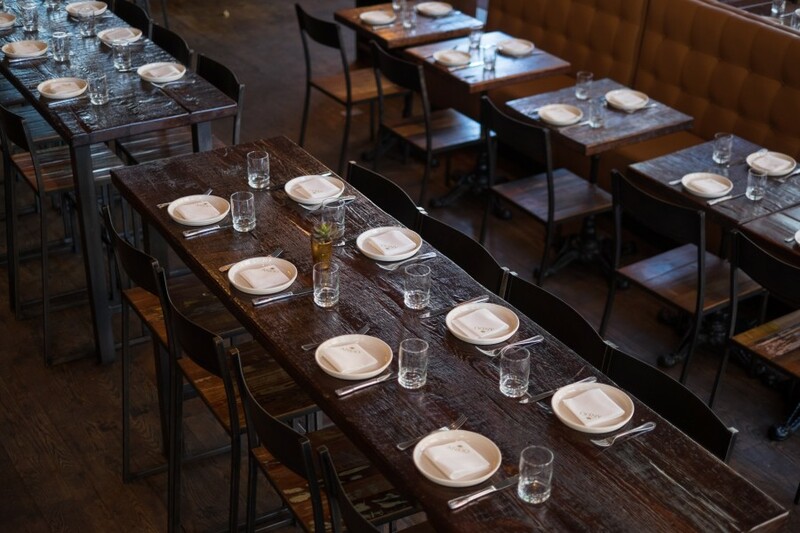 Suerte uses their own harvested agave, cooked for 52 hours in traditional brick ovens, crushed 100% by tahona for 16 consecutive hours, fermented with proprietary yeasts, and distilled in copper tanks for 17 hours. Each step far surpassing that of the industry’s standards. The blanco is then mellowed in stainless steel tanks for up to 60 days, while their aged expressions are rested in Jack Daniels barrels for 7 months to up to 7 years.